Seizure activity is used to describe brain activity that causes convulsions. Seizure activity is the term used to describe the occurrence of any one of a number of seizure symptoms. There are multiple types of seizures and each one has a unique affect on the brain and the body of individuals experiencing them. Seizure activity is an umbrella term used to describe brain activity that results in convulsions, epileptic activity or any other abnormal activities indicating signs of a seizure. 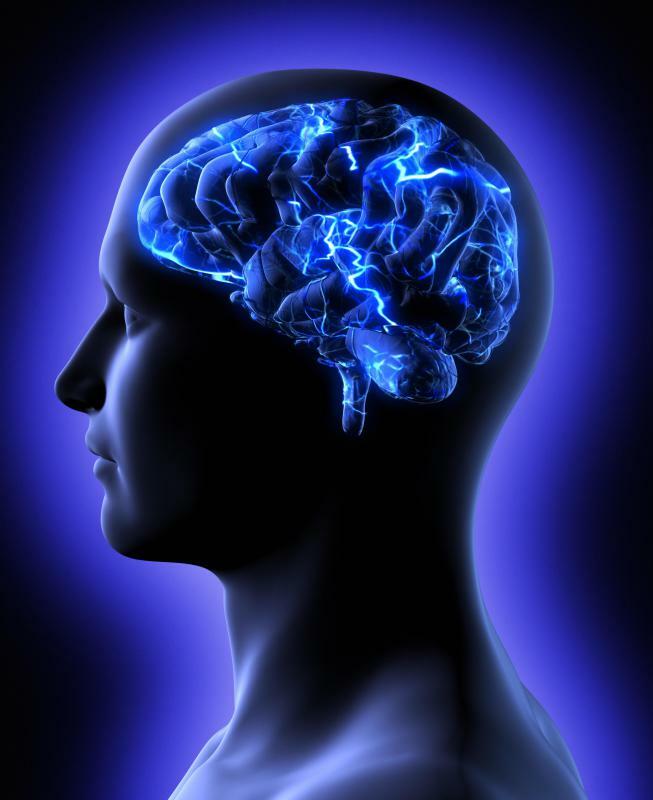 During a seizure, the brain’s normal functioning is disrupted, which results in specific symptoms. A few symptoms of a seizure may include fainting, body convulsions, memory loss, confusion or a loss of control over bodily functions. In some people, seizure activity is less noticeable and may only result in an individual experiencing an odd smell or an odd taste that is not associated with any particular origin. Seizures do not always occur during waking hours, but may occur during a person’s sleep. In some cases, this may prevent a person from realizing the presence of seizure activity, as signs and symptoms often go unnoticed. This is particularly true in cases where a seizure does not include convulsions, but is portrayed in minor electrical disturbances in the brain that only last for a few brief moments. People taking certain medications may be prone to developing seizure activity. In some, seizures may also be caused by a head injury or may be due to a unique medical condition, such as epilepsy. The exact cause of seizure activity in people with epilepsy is not always known. For some epileptics, seizures can be triggered by the observance of flickering lights or by viewing a particular visual pattern. Doctors have identified more than 20 varying types of seizures, many of which are caused by different conditions. Beyond physical symptoms of a seizure, seizure activity can also cause social misunderstandings. In particular, periods of confusion that some individuals experience following a seizure may at times be misidentified as disorderly conduct or drunkenness, especially when observers are not familiar with the symptoms of seizures or are unaware that a person is prone to having them. Advocates seeking to educate law enforcement officials and others on the effects of seizures have worked tirelessly in this effort in an attempt to prevent individuals who experience seizure activity from being mischaracterized as criminals or as mentally ill due to the presence of brain disturbances, which may cause odd behavior in public. What Should I Do after a Seizure? What are the Most Common Seizure Side Effects? What are the Different Kinds of Anti-Seizure Medications? What is a Non-Epileptic Seizure? What is a Seizure Threshold?